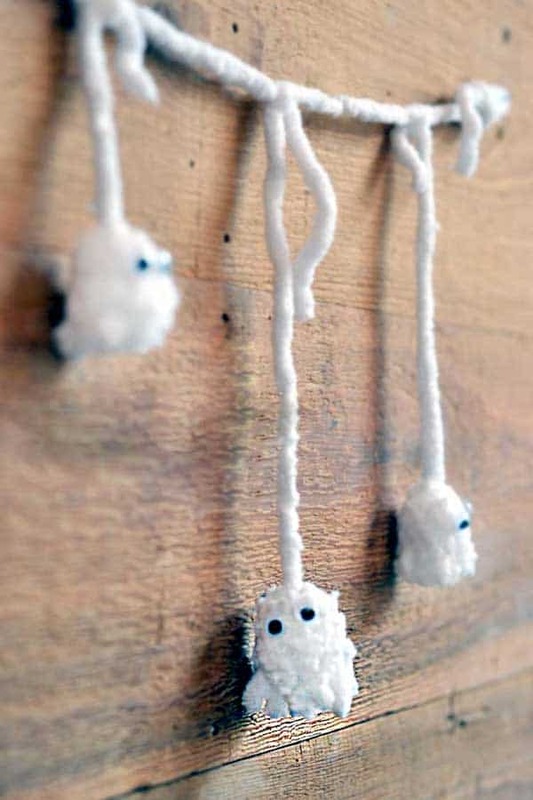 Crafts for Easter should be cute and use lots of cotton balls, don’t you think? 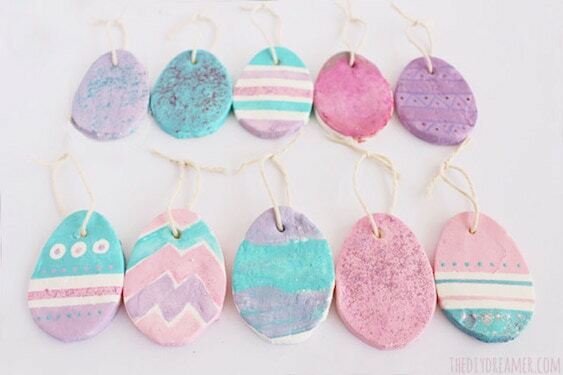 Check out these 10 Easter crafts for kids for some sweet inspiration! I have a few memories of doing Easter crafts as a child – I fondly remember a lot of glue and cotton balls. I went to a Lutheran school so Easter was like our Superbowl. Lots of celebrating and festivities around the church, and I loved it . . . because it also meant lots of candy and crafting. I’m all about both of these things. In fact, besides the real reason for the season, Easter is (to me) a creative holiday. If you like getting your handmade on during Easter, especially with your children, take a peek at these 10 cute Easter crafts for kids. There’s a lot of foam, paint, and even a few cotton balls! Scroll down to see them. These little chickens were inspired by Cinderella’s morning chores of feeding the horses and hens – but they work for Easter, too! 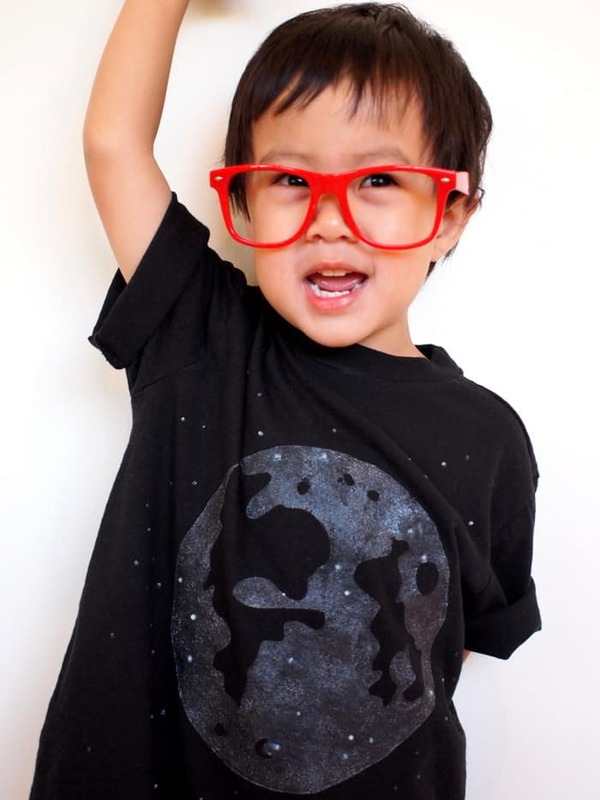 Note: The tutorial is no longer available at Spoonful so use the photo for inspiration. Use fingerprints to paint the fuzziness onto these sheep – what other animals can you make out of fingerprints? I can’t decide what the cutest thing is about these bunnies – their wiggly eyes, buck teeth, or those mini carrots. Turn regular terra cotta pots into fun Easter friends with acrylic paint, foam, pipe cleaners, and wiggle eyes. Christine has a great recipe for baking soda ornaments – then you can paint and decorate with the patterns of your choice. This simple and modern Easter basket was made using recycled containers along with white and pink duct tape. Kids can make this fun Easter chick in just a few minutes – and then put them on display on clothespin legs! This cute little lamb is made from a painted handprint – and you get to use cotton balls! 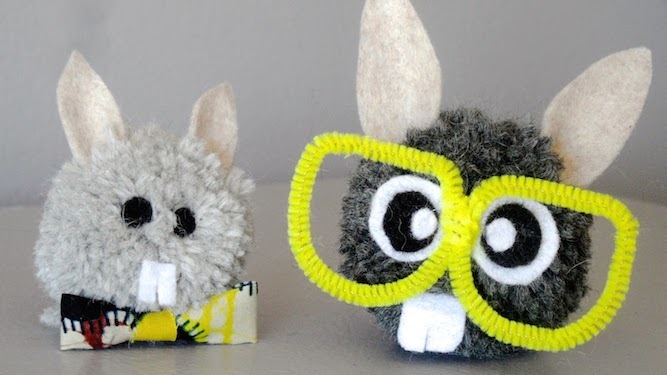 Use mini pom poms, felt, and a marker to turn plastic eggs into all sorts of colorful animals. I love these silly bunnies! Learn how to make their pom pom bases, and then decorate them with any goofy costumes you like. For more great ideas like this, visit these 10 easy spring crafts for kids! Such great crafts!!! I’m honored to have my Baking Soda Easter Eggs included!! Thanks! !